Whether your job is large or small, DSO can handle all your residential and commercial sandblasting needs. 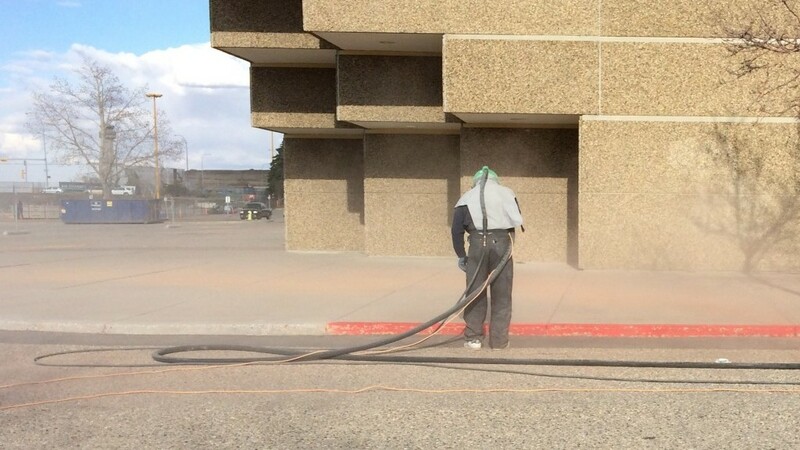 DSO specializes in brush blasting, coating removals, exposing broom concrete & exposed aggregate. Website Design By Factor One. © 2015 DSO. All rights reserved.